Get a quote from one of the UK’s fastest growing Car Insurance specialists. 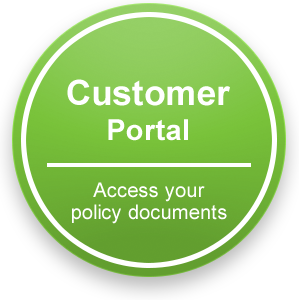 Customise your policy with up to a 70% No Claims discount. Are you are looking for Car Insurance? Are you are looking for Pet Insurance? Premium pet protection for your Dog, Cat or Rabbit. Get the level of cover that your pet deserves with a selection of standard and lifetime policies available. Are you are looking for Breakdown Cover? Our breakdown cover has a range of options and add-ons so you can tailor your policy to suit your needs. 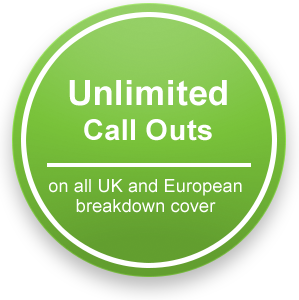 Are you are looking for European Breakdown Cover? Get cover that travels with you. No matter where you break down know you are covered with one of our European breakdown cover policies.